The service is aimed more at retaining the cable giant's core customers than competing with major carriers like AT&T and Verizon. 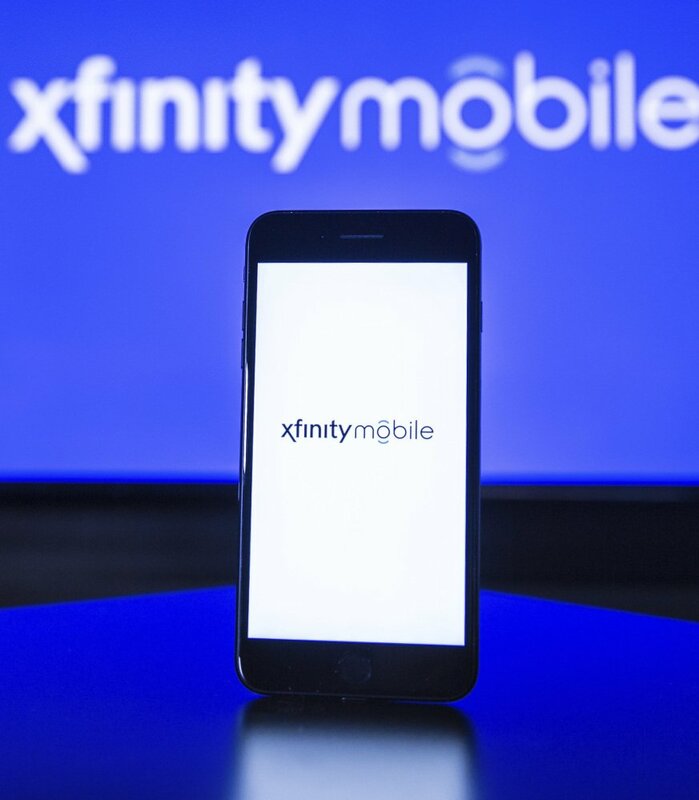 NEW YORK — Cable giant Comcast will start selling cellphone plans called Xfinity Mobile in the coming months, using a network it’s leasing from Verizon. Comcast, which has nearly 25 million high-speed internet customers, said its wireless service is aimed at holding onto its customers. Comcast’s key competitors – AT&T’s DirecTV and Verizon’s FiOS – are part of companies with wireless offerings. Individuals, however, would save on unlimited data even without special pricing – $65 a month for Comcast, compared with $80 for Verizon. The service Comcast is selling will be essentially the same as a Verizon plan, although Comcast will reduce speeds on unlimited plans after 20 gigabytes. Verizon’s threshold is higher, at 22 gigabytes, and reduced speeds apply only when there is network congestion. Comcast will initially require customers to buy phones through the company. It’s offering iPhones, Samsung Galaxy phones and one budget model from LG. Customers can pay in full up front or in monthly installments.